REISSUED ON VINYL!!! Long Knives Drawn continues the shift in songwriting duties Rainer Maria first displayed on A Better Version of Me. Here, Caithlin focuses more on vocals and the lyrical aspects, while Kaia fine-tunes her sonic assault on guitar. 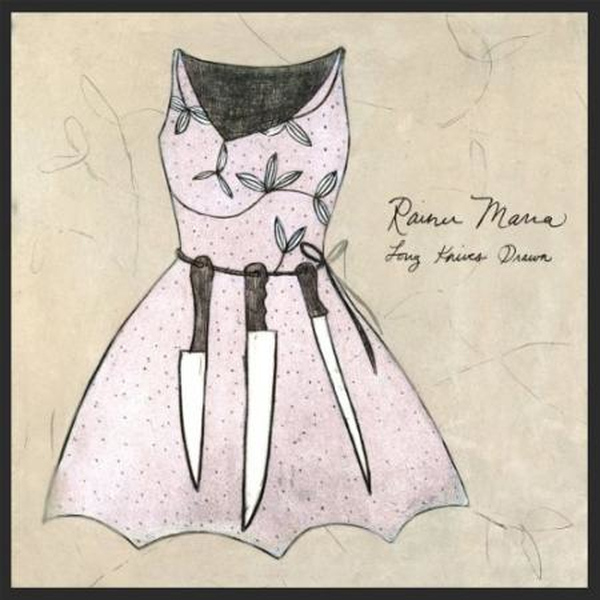 With a third album (A Better Version of Me) and over a hundred more shows under its belt, Rainer Maria was ready to return to the studio with a vengeance in September 2002. Recorded at Smart Studios in Madison, Wisconsin, Long Knives Drawn comprises nine incendiary performances.